Mobile Advertising Campaigns allow you to target your particular market by bidding on the keywords they enter into Google mobile searches. Mobile search is growing in leaps and bounds and in many countries it has surpassed search volumes on desktops and laptops. Why do you need this service? 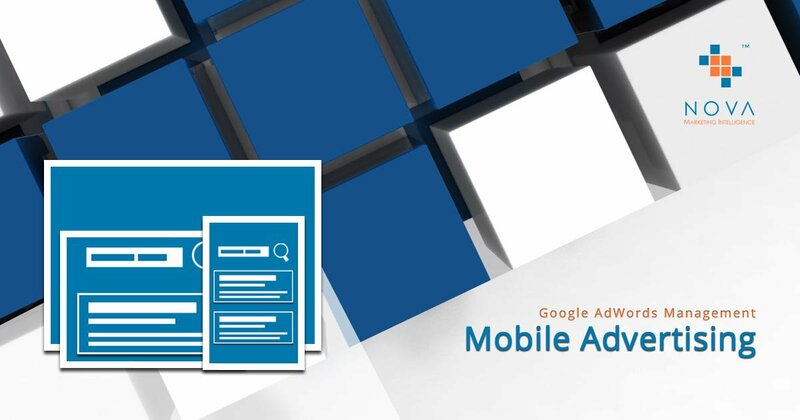 Using Google AdWords Mobile Advertising Campaigns are the fastest way to get to the top of mobile search results. Mobile Advertising Campaigns give your brand high visibility in ever increasing searches on mobile devices. What does it cover? 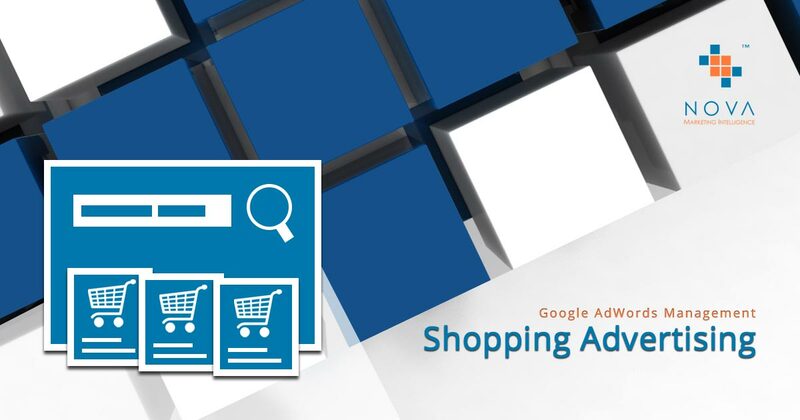 Our Google AdWords Management services cover setup and ongoing management and optimisation of Mobile Advertising Campaigns. We will carry out regular analysis of campaign performance, make adjustments to settings and bids and ensure your campaigns run well and perform well on mobile devices. Mobile Advertising Campaigns allow you to target your particular market by bidding on the keywords they enter into Google mobile searches. Mobile search is growing in leaps and bounds and in many countries it has surpassed search volumes on desktops and laptops. Thus, today, it is essential to make use of a mobile bid strategy to avoid losing market share. While top mobile organic search results are also desirable, they take a lot longer to achieve. 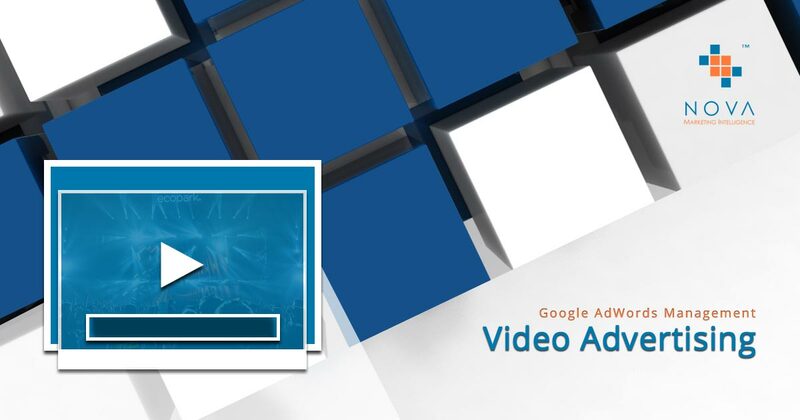 Using AdWords gains you mobile visibility faster. While the need to appear in top organic mobile searches is not diminished, using mobile friendly adverts is an excellent short to medium, if not long term strategy to use. At Nova Marketing Intelligence, we want to help your brand get in front of your customers on mobile devices. 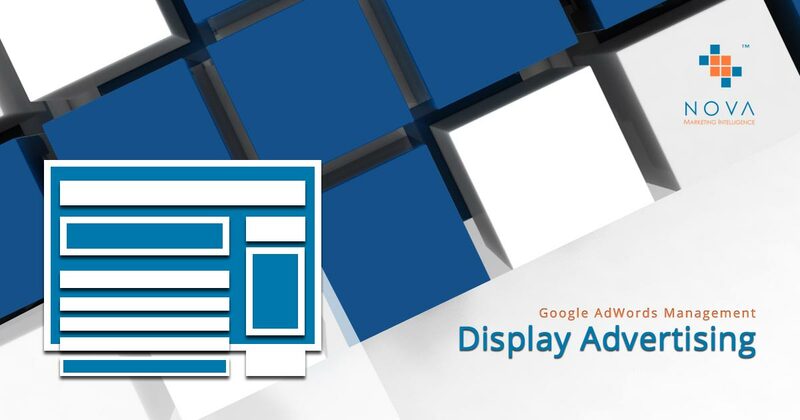 Thus, we offer high performance Mobile Advertising Campaigns as part of our Google AdWords Management service offerings. Target the keywords used by your potential customers on their mobile devices. Gain high mobile device visibility quickly. Generate mobile website traffic almost instantly. Start generating leads and phone calls from mobile devices fast. Nova Marketing Intelligence’s Mobile Advertising Campaigns. Target the right customer at the right time in Google mobile search results. Get to the top of mobile search faster.